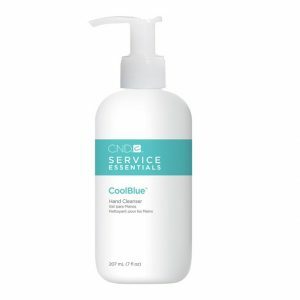 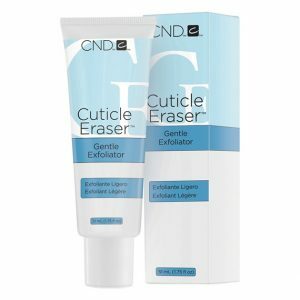 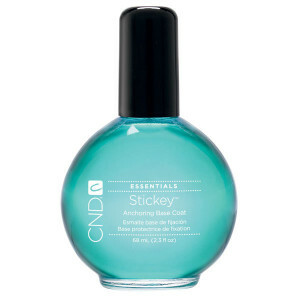 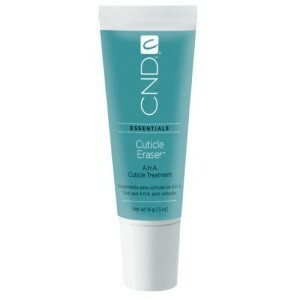 Safely remove CND Shellac at home in 8 minutes! 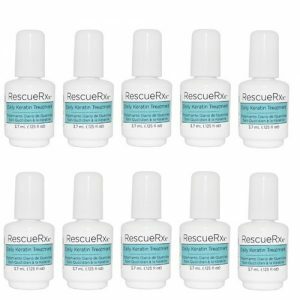 Proper removal and care will ensure your nails stay healthy and beautiful. 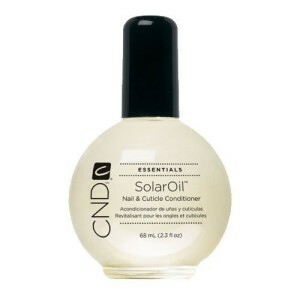 Complete the experience with SolarOil Nail and Cuticle Conditioner to keep nails healthy. 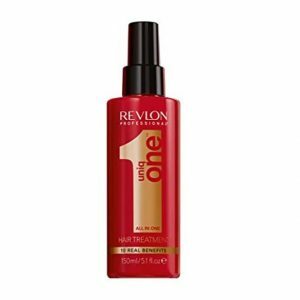 Removes up to 2 sets. 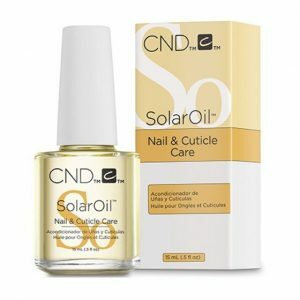 Categories: CND Brisa, TOOLS & ACCESSORIES, TREATMENTS.